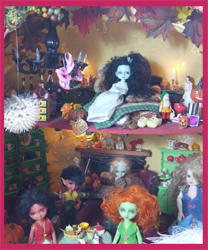 New versions of Mina and Bracken are now available for order from English doll company The Sleeping Elf Lmtd.. 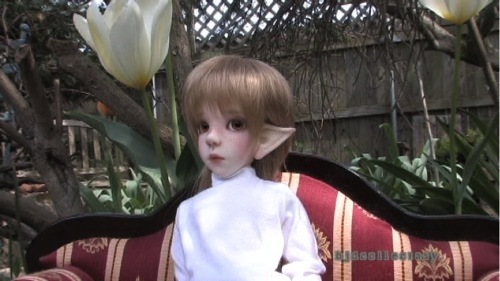 The original versions are 5.5″ dolls, but the new dolls are 10″ tall. 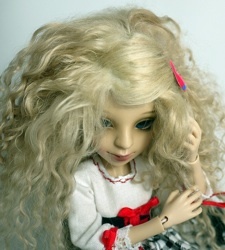 The dolls are available in normal and white resin. Other colors will be available for an additional fee. A special Limited edition red resin Bracken is also available for pre-order. Only 15 were made and many are already claimed. For more information, contact Tinybear at the main website or through The Sleeping Elf Etsy Site. She can also be reached through Den of Angels HERE where prices for the dolls have also been posted.